Thanks to all who donated or volunteered at the 2017 Rummage Sale! We appreciate your efforts. 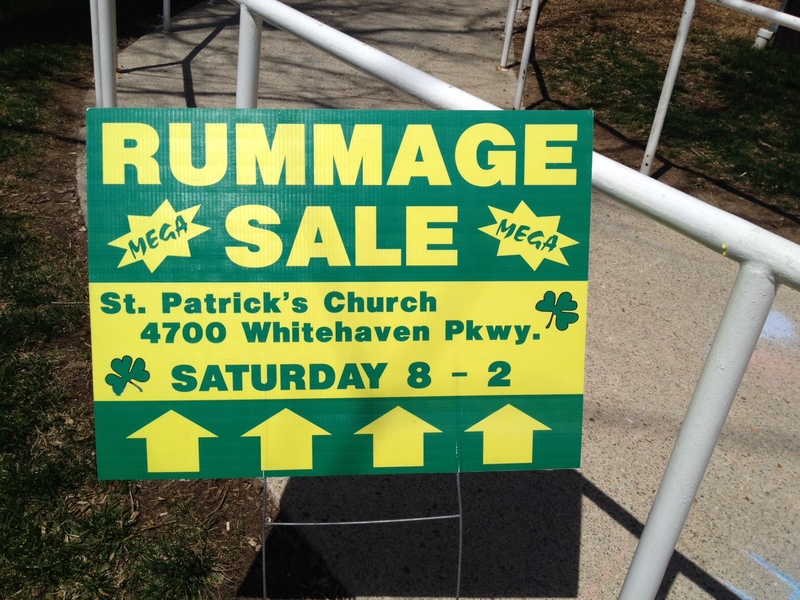 Proceeds benefit the outreach programs at St. Patrick's both here and in Haiti. 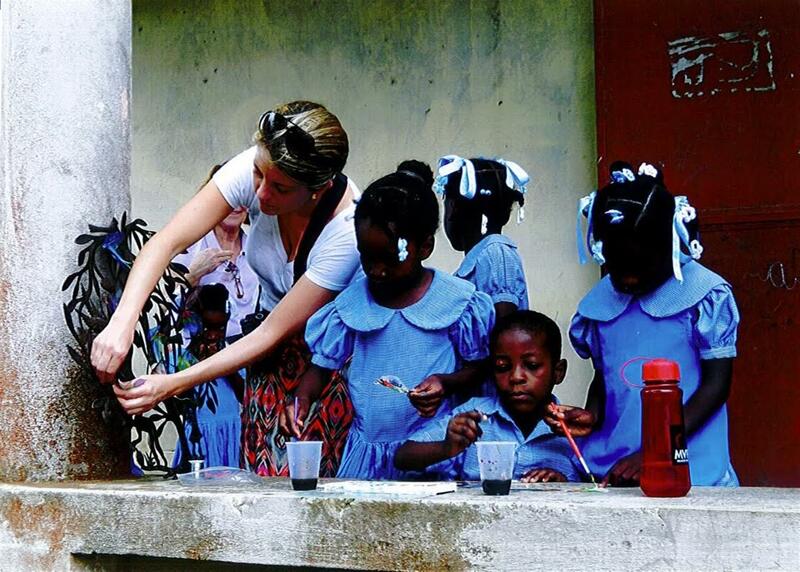 An update on our work with St. Etienne in Haiti after Hurricane Matthew. Please support this important and ongoing ministry! 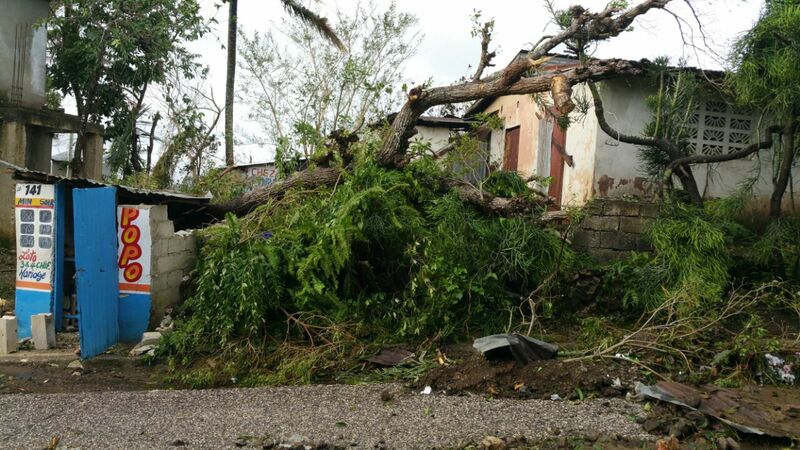 Read this update from our partner parish in Haiti, and learn more about how to help. Join us for baptismal preparation followed by baptism.